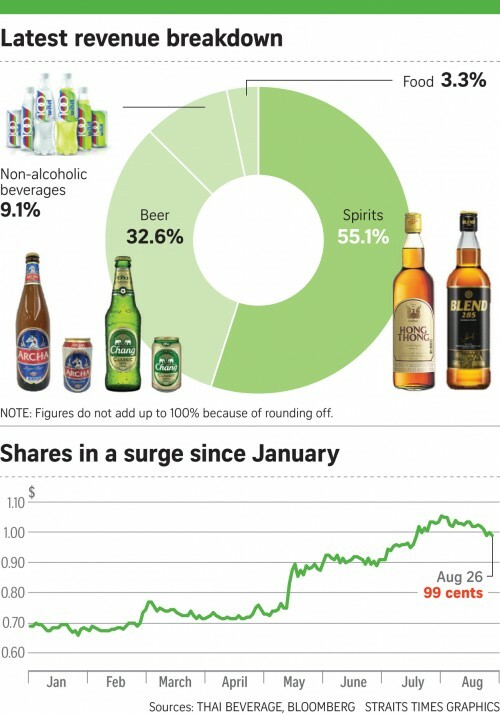 Singapore''s food and beverage industry might be a vibrant and thriving scene, but it is also famously fickle and competitive. New restaurants pop up every other week - but many also shut down. 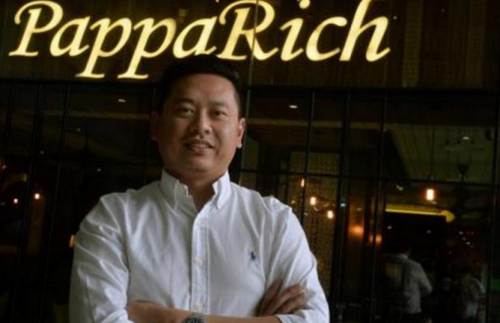 "When it comes to F&B, Singapore is the toughest market to crack," declares Sebastian Low, Singapore CEO of Malaysian restaurant chain PappaRich. "Before I came in, nine out of 10 people told me not to venture into Singapore because of the challenges faced here. But I had confidence in the brand as I personally like it." For Mr Low, failure was not an option. "If we don't make it in Singapore, it means we are not international at all. That is why we have to prove ourselves in Singapore," he explains. In 2012, Mr Low opened his first PappaRich outlet in Buona Vista, selling Malaysian fare such as nasi lemak, Hainanese bread with butter and kaya, Ipoh kway teow soup and white coffee. He has not looked back since. Today, the company has six outlets here, with more opening in the near future. It was a hard slog when PappaRich first started out, says Mr Low, as the company had to start from scratch. PappaRich's logo of a smiling bespectacled man, holding a cup of coffee against a green canopy, is a familiar sight found almost anywhere in Malaysia. But what is considered a household brand on the other side of the Causeway was hardly recognised here. PappaRich's concept of serving traditional Malaysian coffeeshop fare in a more premium and modern setting was also met with scepticism due to the higher prices compared to hawker centres. "We were making less than S$1,500 a day. Together with that kind of rental, it was very disheartening," says Mr Low. But the team persevered, and saw improvements day by day. 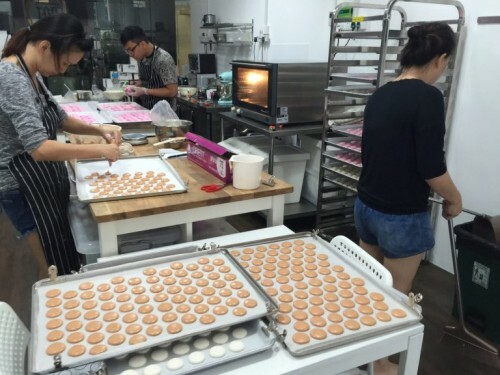 The business started turning around after he opened his second outlet in the East at Parkway Parade, and it was then that he had more leeway to hire more staff and grow the business further in Singapore. From his experience, Singapore was the most challenging market to penetrate. "I represent PappaRich in many countries," says Mr Low. "In every country, there is some form of advantage for doing business. For Jakarta and Malaysia, labour and rent conditions are ideal. In Australia, there is a demographic advantage as there are a lot of foreign students." But in Singapore, there seems to be virtually no upside when it comes to the F&B business. "Firstly, it's tough when it comes to manpower and rental. And as for the food, there is stiff competition as we are selling staple fare such as chicken rice that can be found in hawker centres. The gap between Malaysian and Singapore food is practically zero." But Mr Low was confident that once these challenges are overcome, the company can "make it anywhere". At the start, the company was willing to pay more to get a prime location. Once the brand is established, it will have more bargaining power when it comes to rent, explains Mr Low. People will also still recognise and patronise the brand even if they move to a different location. As for the manpower shortage that is a perennial bugbear of the F&B industry, Mr Low says that it is all about simplifying their operations flow to make the work less labour-intensive. Being a perfectionist when it comes to food is how the company differentiates itself from other similar dining concepts out there, points out Mr Low. "We never compromise on our food, be it the ingredients or sauces that we use," he says. For example, the pepper that PappaRich uses is from Sarawak, an area famous for the product. "Every single store will have to use this pepper as we don't compromise on these details. In countries where there is an ingredient shortage, we will fly the necessary ingredients over to make sure the taste is there. We are that particular," Mr Low explains. 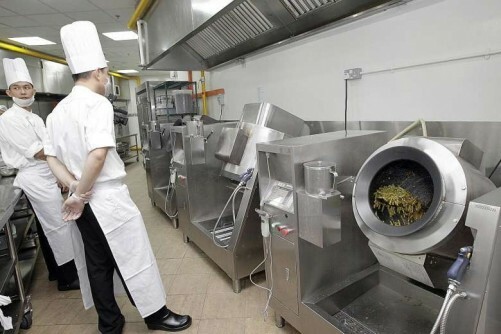 PappaRich even has a central kitchen in Malaysia, where research and development takes place. Every dish that is served in the stores has to undergo intensive recipe and taste testing in the kitchen before it can earn its spot on the menu. 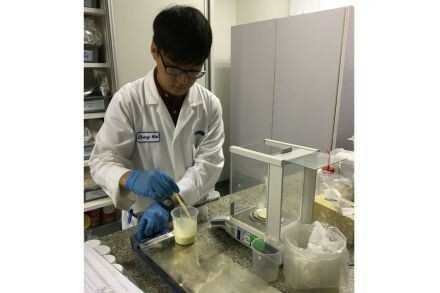 One product of their R&D team is an egg machine that cooks their soft-boiled eggs perfectly at the optimal temperature and texture. This machine is created and used exclusively by PappaRich, he says. The R&D kitchen not only does research and creates new dishes, but also focuses on continually looking at existing items and improving them. "We take a long time to develop the menu. We will hunt around stalls and restaurants to get the best items. Sometimes, we invite the hawkers to join our team," he says. Mr Low also raises the example of the traditional Hainanese bread factory that they bought over in order to supply their restaurants with authentic Hainanese bread. While it is clear that the company spares no expense when it comes to the taste of the food, the same also goes for its ambience and setting. Each PappaRich restaurant shares similar design elements that evoke the historical décor of restaurants that existed during the colonial days of Malaysia. Distinctive features include meranti wood finishings, pale green leather booths and exposed red brick walls which can be found in all their outlets worldwide. "Not all of our competitors can or are willing to spend so much on the setting. For any of our outlets, we spend more than S$800,000 to do up the place," he says. "Our customers come not just for the food and brand, but also for the ambience." Going forward, the company is looking into different models of PappaRich that can be brought in here - such as an express-dining concept and a fine-dining concept. The express concept already exists in Malaysia and Australia, but they are still looking for a suitable space in Singapore to make it happen, says Mr Low. The company is also aiming to cater more to the youth to make PappaRich a "hangout joint" by taking steps to appeal to the younger crowd, such as bringing down the colour tone of the restaurants. All these plans to capture the different segments of the market testify to the company's constant efforts to inject new blood into a heritage brand, ensuring that it stays relevant in today's challenging F&B landscape. PappaRich's current goal is to expand internationally, but Mr Low believes that there is still room in Singapore to expand. In the pipeline are two outlets that are slated to open at Punggol and Changi Airport at the end of the year. There are currently over 100 outlets worldwide including countries such as the United States, China, Brunei, and most recently, New Zealand. The restaurant group is also looking to expand into Hong Kong by the end of this year, reveals Mr Low. "There has been an outlet opening somewhere in the world each month since 2012. Step by step we are getting closer to our goal of bringing the Malaysian food culture to the world," he adds.